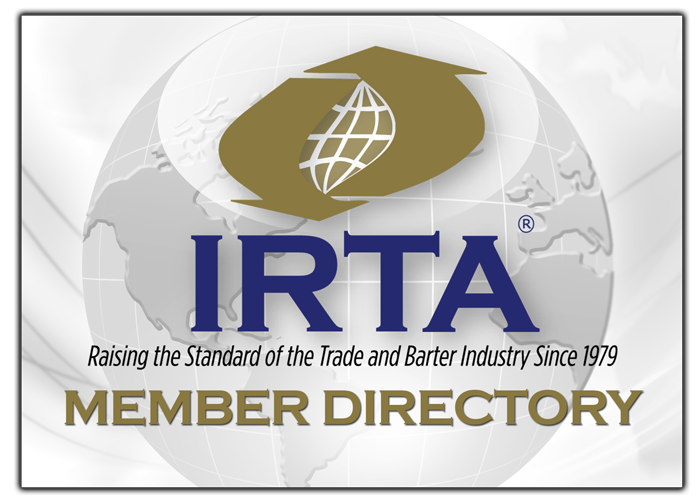 IRTA’s Global Board Approves New Certified Trade Executive (CTE) Designation for Owners of Trade Exchanges! Five-Star All-Inclusive Hard Rock Punta Cana Hotel and Casino Selected For IRTA’s 40th Anniversary Convention! IRTA Celebrates Its 40th Anniversary in 2019! The Top 5 Reasons to Join IRTA and UC! 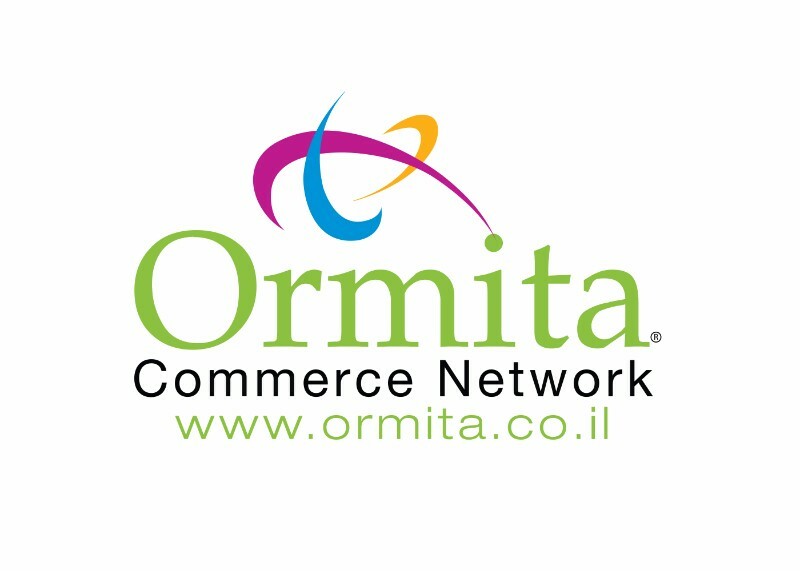 IRTA’s 2018 Convention a Huge Success! IRTA Releases Program Schedule for 39th Annual Convention at Bally’s! IRTA’s 39th Annual International Convention to be Held at Bally’s Las Vegas!